Chandigarh: In a hardly four months old Punjab legislative assembly the main opposition Aam Adami Party (AAP) is already looking for the replacement of H S Phoolka as the leader of opposition in the 117 member state assembly. Earlier this week H S Phoolka submitted his resignation in order to carry on with his struggle with the cases of 1984 Sikh genocide survivors for which he is better known as the Delhi Bar Council barred him from law practice while also holding the position. Popular faces of the party like former journalist Kawar Sandhu, three MLAs — chief whip Sukhpal Singh Khaira, and state unit’s vice chief Aman Arora are doing the rounds on the table. But opinion within is divided. 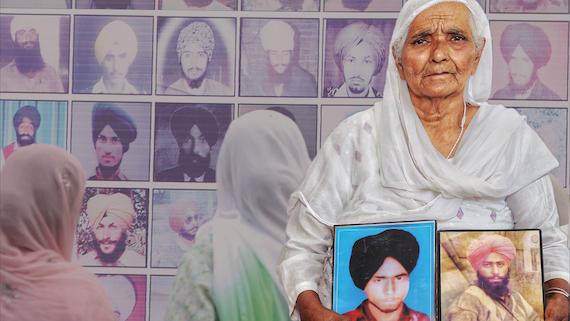 Phoolka too suggested these names. From Left Aman Arora, Bhagwant Mann, Advt H S Phoolka, Sukhpal Singh Khaira and Other AAP Leaders. 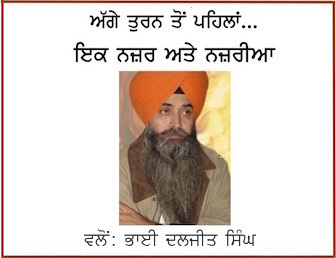 Media reports suggested that Jagdev Singh Kamalu, legislator from Maur, pitched for Khaira or Sandhu, suggesting that the top post be given to “someone experienced and senior”. 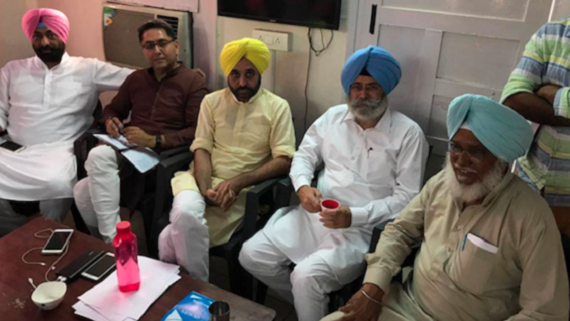 As reported by the media AAP state president Bhagwant Mann and Aman Arora were in Delhi on Monday to meet the leadership. The party is also expected to decide on a refreshed organi sational structure in Punjab while a discussion on the post of legislative group leader was expected too, reports Hindustan Times (HT).